The idea of Red-i-Laser Bore Sight began in 1995 while building extremely large calibre guns. The rifles had to be zeroed, and the only way was by using live ammunition. This became very time consuming and very expensive. The idea of a chambered bore sight came up in order to save time, ammunition and money. The first Red-i-Laser bore sight was built for a 500 Jeffrey. This is also the sole reason why only our laser bore sighters give you a repeatable and reliable reference every time. We introduced the idea to the international market late 1998. In the following years we attended several international shows all over the world, with great success.  At Red-i-Laser Bore Sight, our knowledgeable staff members have over 40 years of combined experience regarding rifles, hunting and in the precision manufacturing and custom-designing field, together with a desire to satisfy our customer needs, large and small all over the world. Save time, money and ammunition with a chambered bore sight.